Every month, your Condo Association holds a monthly meeting. While at times this meeting may be as exciting as watching paint dry, typically there are important decisions being made. You might be deciding on finances or maintenance, helping monitor committees, and more. While you will have official minutes taken, these are often somewhat formulaic and won’t capture the full scope of what is discussed. Official minutes also do not capture the nuances of a lengthy discussion without a conclusion. Therefore it is important that Board members and Management record actionable Condo Association meeting notes for themselves. Without good meeting notes, you may find yourself in Groundhog Day as you repeat the same thing over and over again. 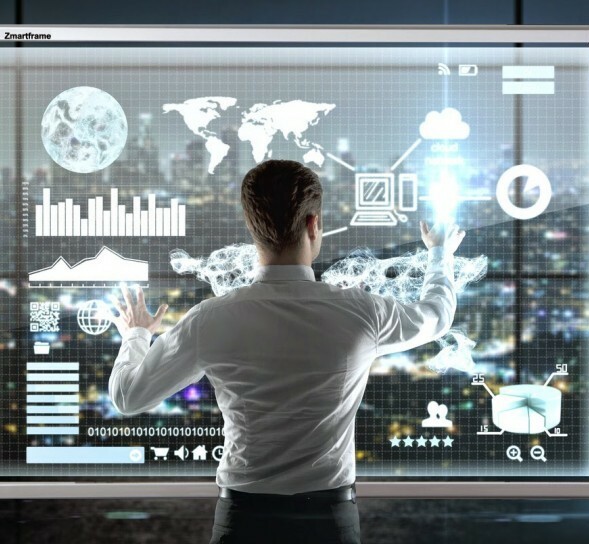 You don’t need to be THIS high tech, but consider some collaboration technology at a minimum. While paper can work well, you might consider using technology options for recording your Condo Association meeting notes. For example, you might use Google Keep or Google Docs, Slack, Apple Notes, Evernote, etc. These tools allow for more transparency and easy sharing of action items. Most tools also work on mobile apps, so you can jot down quick notes on your phone or tablet during a meeting if you don’t want to bring as laptop. First and foremost, you need to make sure you’re capturing any important items that need following up. You probably say “We should check on X…” at least three times every meeting. But who is “we”? Is it Management? Is it the Board? Make sure to you clearly assign the action – and then write down the person who is responsible for doing so. Deadlines are no fun, but they are good motivators. 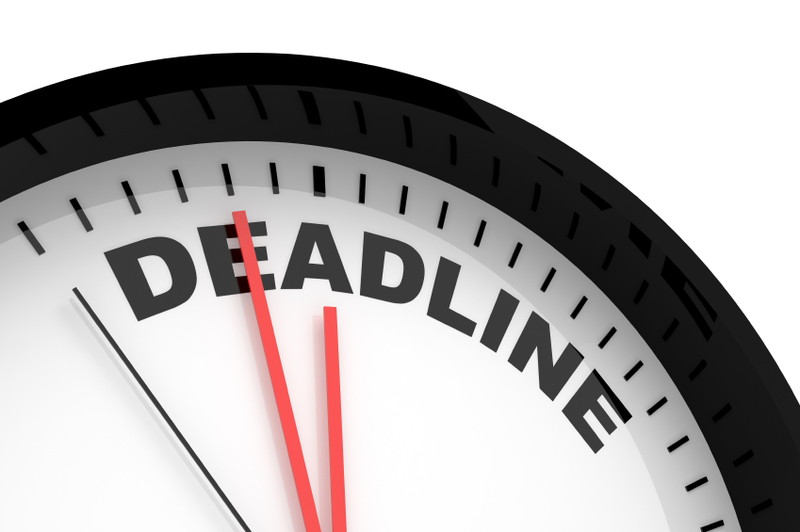 Once you’ve got your follow-up items captured, you need to attach a deadline for when they need to be completed. Ask the person who is responsible for the action to follow up with the group after the item has been completed. If an item is so low priority as to not need a deadline… perhaps you should consider eliminating it? Once you have your list of items at the end of a meeting, you should make sure that everyone understands the priority order. The reality is that everyone is busy, and sometimes things fall through the cracks. If something is important to the Board, make sure everyone understands that to make sure it gets taken care of. When you set your monthly Association meeting agenda, you should refer to your previous month’s meeting notes. Make sure that high-priority items are put on the agenda – and make sure someone actually carried them out. Typically agendas are made a week or two before a meeting. This gives you time to check in and make sure people are following up. No one really enjoys monthly Condo Association meetings. But if you’re on the Board or a member of Management, they’re part of the job. If you’re going to be showing up, you should make the most of your time there and ensure you’re being as productive as possible. Taking actionable Condo Association meeting notes is a great way to keep things moving.